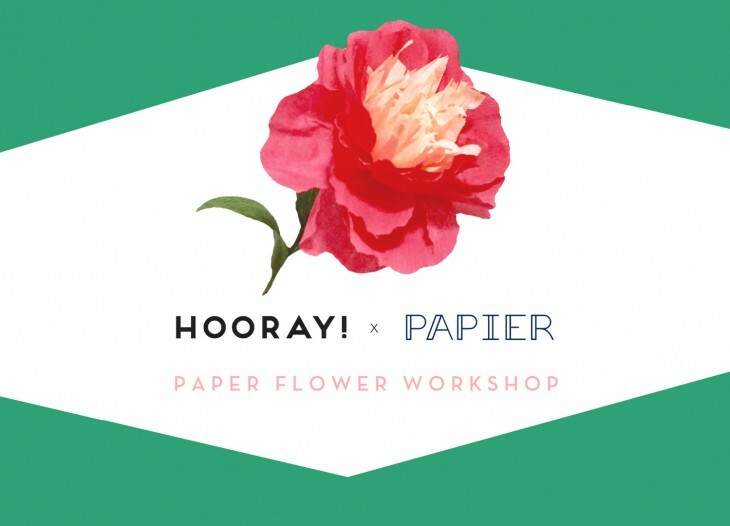 Looking to create your own floral arrangements for your wedding or upcoming soiree? 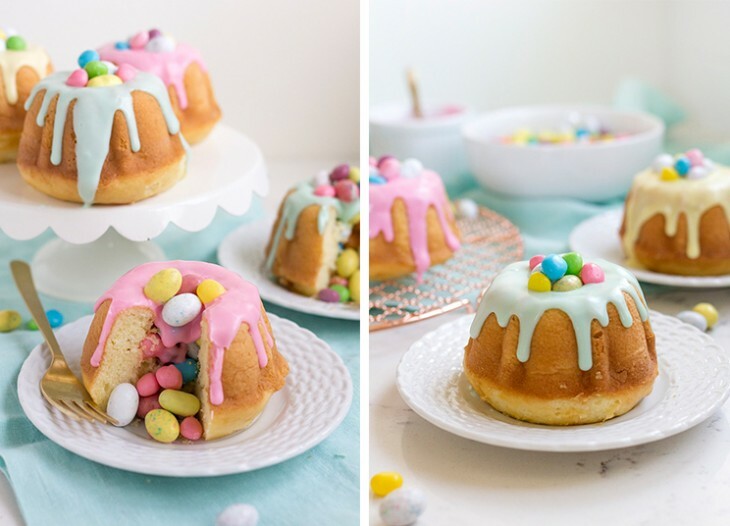 Well, you’re going to *love* this super easy DIY shared by none other then Brisbane-based floral wholesaler Flowerlovers. 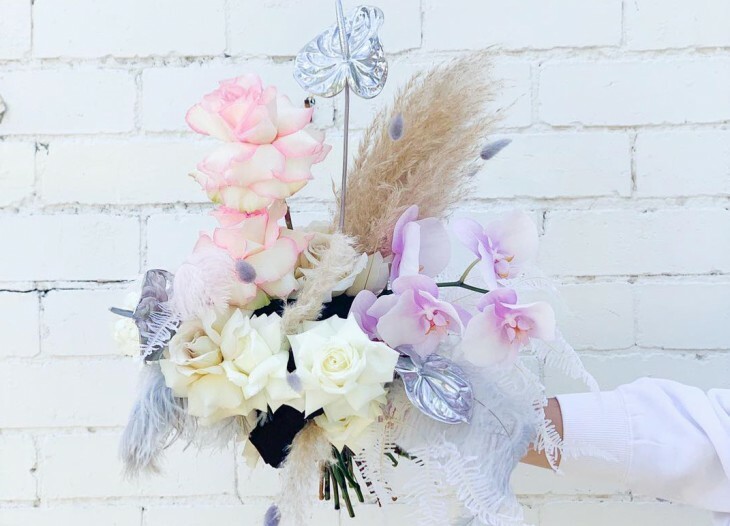 As well as being Brisbane’s biggest floral wholesaler, Flowerlovers also offer floristry services (…and wait until you see their lust-worthy arrangements!). 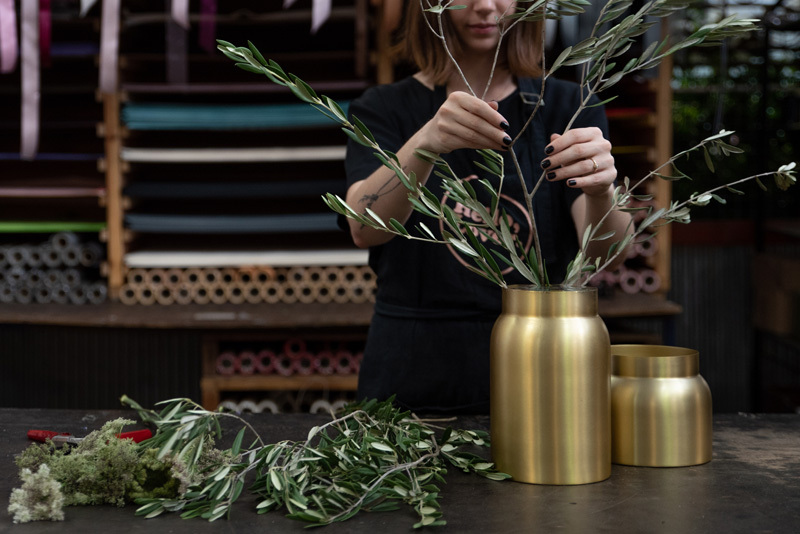 Take a peek below to find all the steps you’ll need to create your very own unstructured vase arrangement. 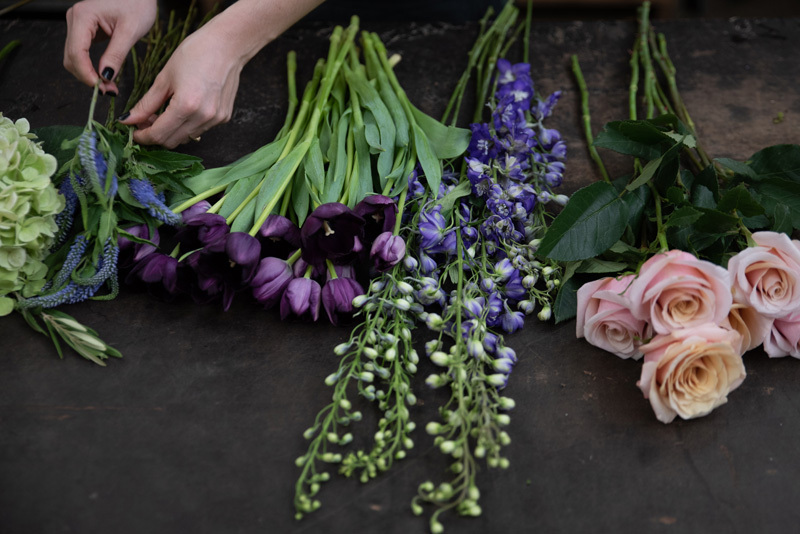 Start with your collection of flowers split evenly across your workspace in their bunches. For each variety, remove all foliage from the bottom two-thirds of the stem and cut on an angle. Check over the petals of each bloom and carefully remove any bruised or damaged heads or outer petals. 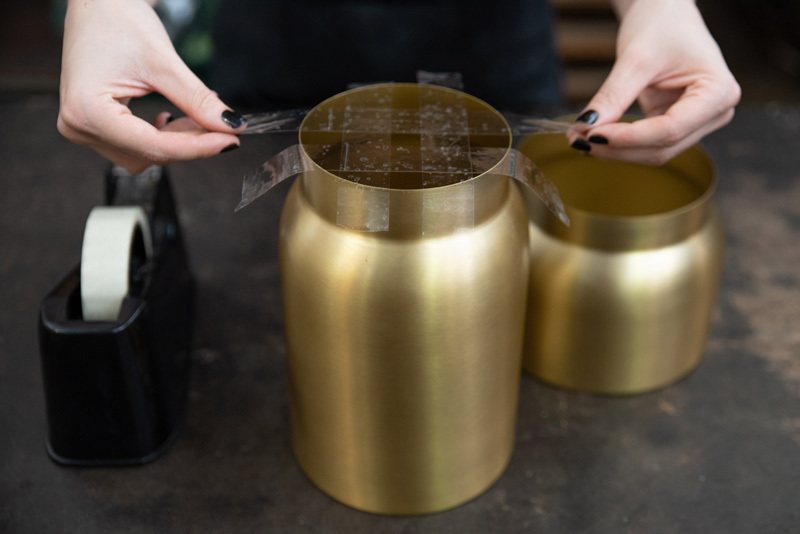 Using clear sellotape, create a grid across the top of your vase, making sure to tape down slightly over the edges to secure the grid in place. Each open square should be about 1cm square to allow you to place your flowers in between. Fill your vase two thirds full with fresh, clean water. 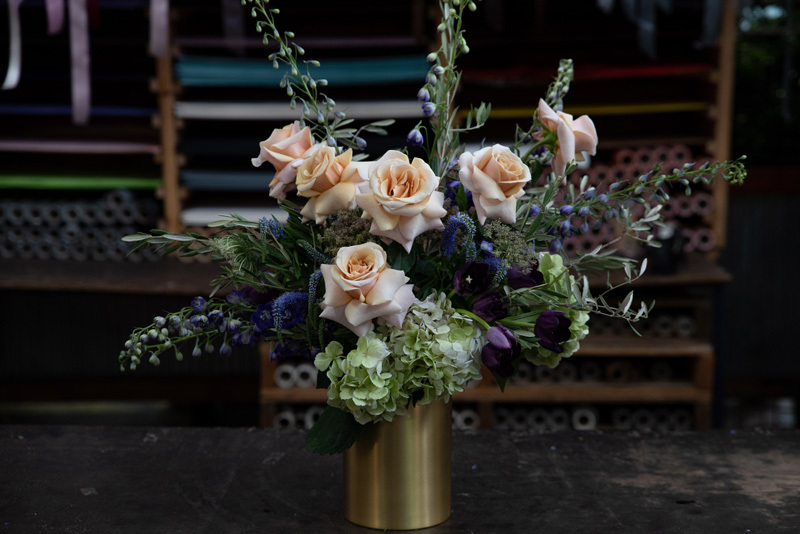 If using Roses in your arrangement, it is nice to reflex a few of the outer petals back in order to allow the centre of the bloom to unfold naturally. 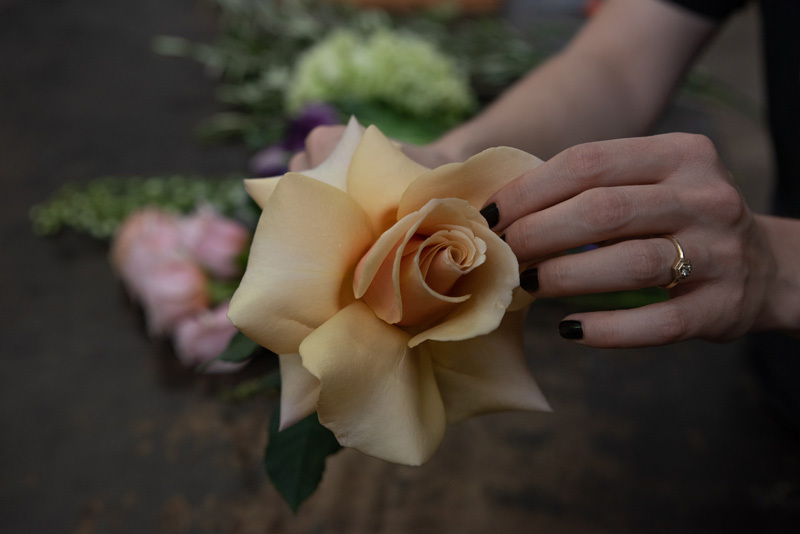 You can do this by gently supporting each petal with your fingers and pushing the bottom of the petal upwards nearest to the centre of the bloom (the base is the strongest part of the petal to reflex and by starting at this point, the reflex will hold). Carefully place your greenery base in the holes of the grid at the top of your vase, ensuring to leave room in each for your flowers to follow. To create an organic, unstructured look it is best to play with varied heights and types of greenery and filler flowers. Once your greenery base is complete, you can place your flowers around the remaining holes in the grid. Groupings of flowers work well together to create an unstructured style, and your reflexed roses will make a strong focal point for your finished piece. Enjoy your beautiful new floral arrangement – don’t forget to tag us on Instagram, we’d love to see your creations!